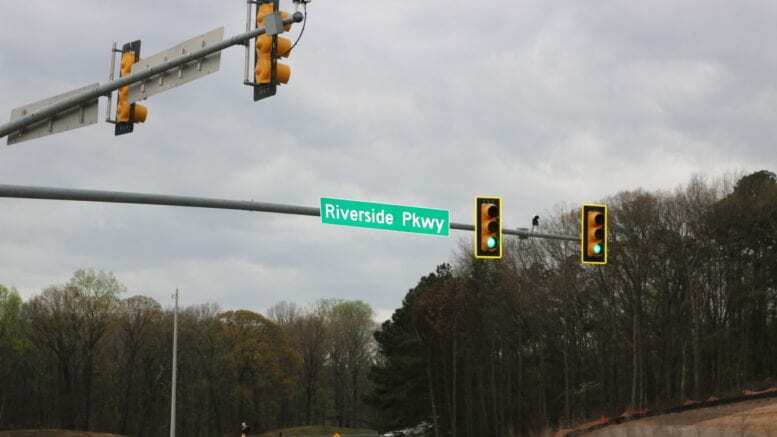 The court hearing date on multiple alleged code violations at three apartment complexes under the same ownership along Riverside Parkway was postponed until March 7, since the owner very recently retained a lawyer. The hearing, which had been postponed once before, was scheduled for the Cobb County magistrate courtroom of Judge Joyette Holmes. Kerrison Chin, the named defendant on the violations, was in court, but left shortly after his company was granted the postponement. Chin is the Managing Principal and “Co General Partner” of Actus Property Solutions LLC, according to the company’s website. The complexes where the alleged violations occurred were Kingsley Village, Hunters Grove, and Parkview Apartments. The long list of charges included 26 alleged violations of the litter ordinance, 24 violations of “use limit — outside storage,” 22 counts of “non-compliance vehicle,” and an assortment of alleged violations involving the windows, gutters and shutters on the buildings. Several residents of the complexes were in court to watch the proceedings, including Nandi Jackson of the Kingsley Village apartments. She told the Courier that there is no heating and air conditioning in her apartment, and that the complex took 39 days to fix a non-working shower. The three apartment complexes were one of the subjects of a town hall meeting organized by the We Thrive in Riverside Renters Association last November. At that meeting, Officer Conwell of the Cobb County Police Department Community Affairs Unit said the owners of the three complexes had voluntarily entered into Cobb County’s nuisance abatement program. The program sets a schedule for landlords to correct certain problems, including security and maintenance issues. He said police have used the nuisance abatement program several times before, but this is the first time a landlord had entered into the program voluntarily. He said the extreme consequence of the landlord failing to do what they had agreed to would normally be that they would forfeit the property to the county. Chin was offered an opportunity by the Courier to comment on the proceedings, but left the hearing immediately after the continuance was granted. We are reaching out to his company for comment, and will publish their response. 2 Comments on "Hearing on alleged violations at Riverside Parkway apartment complexes postponed"
Landlords should be held accountable for maintaining their properties. Glad to see the county stepping in. Yes. This one has been an ongoing issue. The police who manage the nuisance abatement agreements are often reluctant to push the violations into courts because the money spent paying the fines could be used for the maintenance and repairs (and the fines go straight to the county rather than into the apartment complexes). But I guess code enforcement decided three years was too long not to issue the citations.